Need a Bigger House: Time to Move or Time to Add-On? Should I Buy a Bigger House? You know your house is too small and you may ask yourself, should I buy a bigger house? Maybe you need a separate home office, or perhaps you have a baby on the way. Or the baby is already here and everyone is on top of each other! The question remains, should you buy a bigger house, or figure out a way to add-on to your current home? 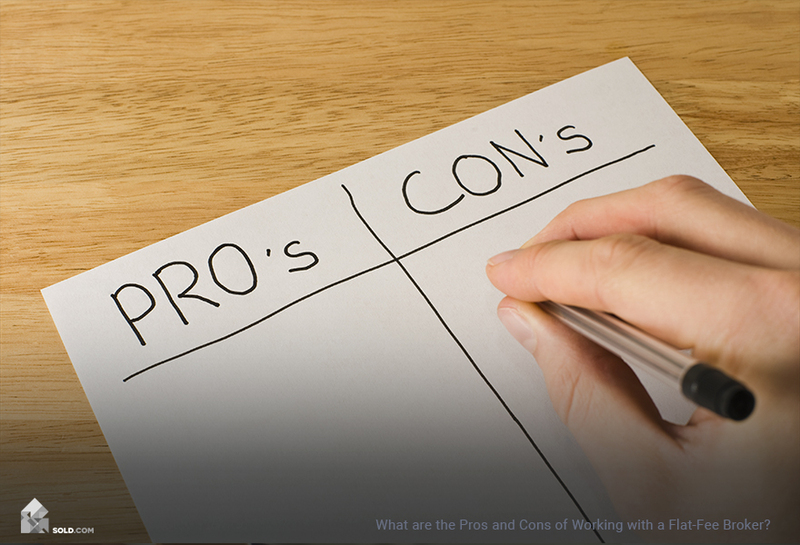 It’s a big decision, so let’s examine the pros and cons. Don’t over-improve your home for the neighborhood! If all the other houses around you are cute two-bedroom bungalows, turning your home into a McMansion is not only going to annoy your neighbors – it’s unlikely to pay off financially. If you like your neighborhood, you get to stay. Your kids may be in a great school, your commute is easy, and the neighbors next door take care of your cats and water your plants when you’re out of town – there may be many reasons why you love your current neighborhood. By adding onto your home, you don’t have to give up these advantages and face the uncertainty involved in moving to a new area. Construction is inconvenient. You’re already cramped in the space, and now you’re going to have to deal with parts of the home being out of commission during construction. And then there’s the plaster dust and construction debris. And the construction crew starting work early in the morning. And the noise. If you’re expanding your kitchen, you may have to deal with eating out during the period it’s being worked on, which can be costly and inconvenient. You may need to move out temporarily. Some construction is going to require you to move out of the home – and some may just go faster with you gone. 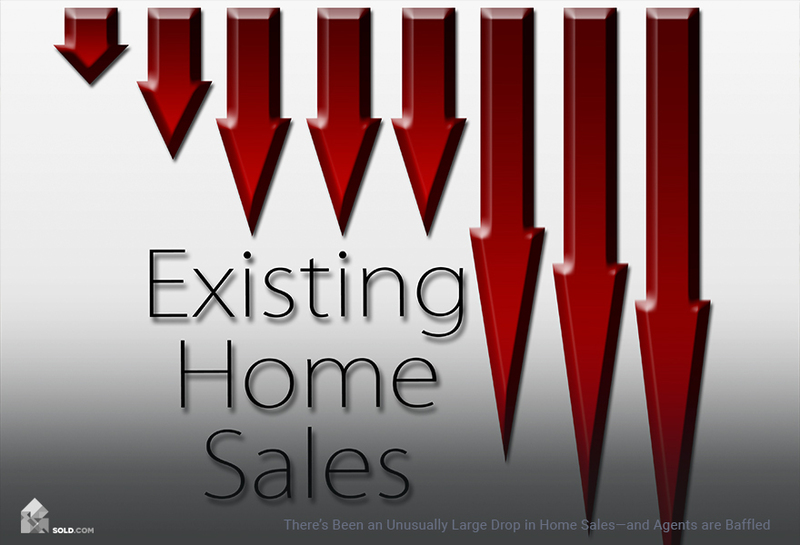 Renting another home or apartment during this period can significantly add to the bottom-line cost of your remodel. Results may be incongruent with the rest of the home. If you have an older home, the shiny new room you just added may feel out of place with the rest of the home. While it may still serve the function you needed it to (more living space), it may not end up adding to the value of your home as you had hoped (unless you bite the bullet and do a stem-to-stern remodel of the house). If you can find a way to add a room within the existing footprint of your home (by converting basement or attic space) you will save a lot of money (it’ll likely be 25-50% less than the cost of building up or building out. You get to shop around. 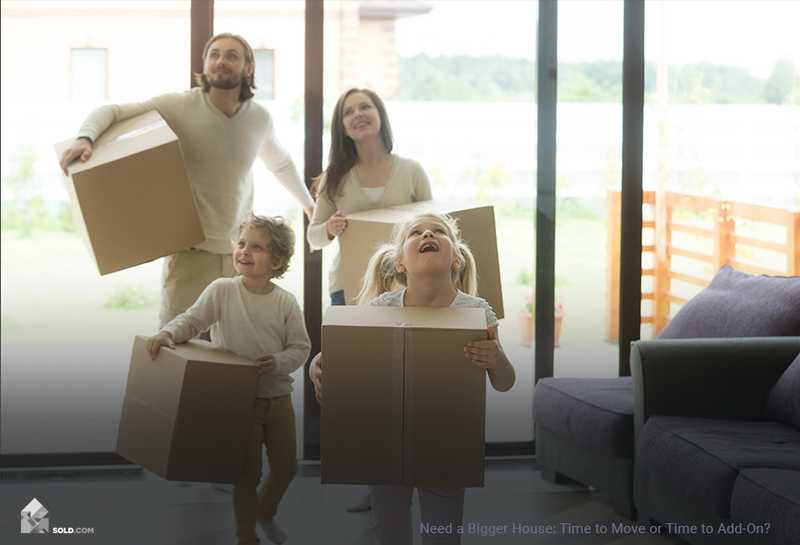 Unless you’re truly bursting out of your existing home, you can take your time and find the right house in the right neighborhood that suits your current needs. New is exciting! Even if it’s not new construction, a new home is new to you – and that can feel like a fresh start. It’s not going to be exactly what you wanted. You’re not building it, so it’s unlikely that any new home is going to be exactly as you might have designed it. You’re going to have to move. As mentioned above, moving costs money. It also means starting over in a whole new neighborhood. Of course, if you aren’t happy with your current neighborhood, this could be moved to the pro column! While there’s quite a range, of course, the average cost (nationally) for adding a room onto your home is $42,622. Unless you’ve got a hidden reserve of cash tucked away (most of us don’t) you’re going to need to have quite a bit of equity in your current home in order to finance construction (Zillow’s Zestimate function can give you a general idea of the current market value of your home). But you’re also going to need equity if you want to buy a bigger home! For some, a refinance or an equity line may be easier to qualify for than a brand new loan. 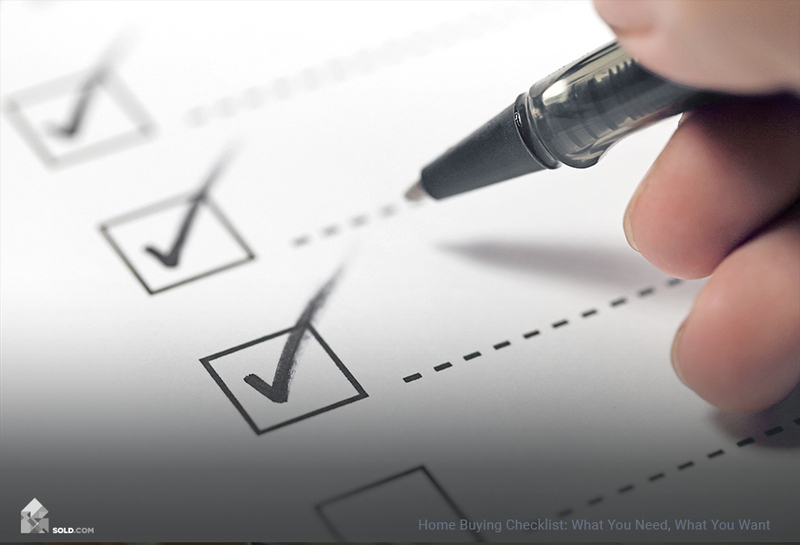 Talk to your lender to get a better sense of your particular situation, and then factor this into your decision-making.